A few weeks ago, Motorola and its retail partners dropped the Moto 360 to its lowest price yet at $149 for leather band models and $199 for metal band models. Today, Best Buy took it a step further and dropped metal band versions to $149 as well. That’s a pretty substantial discount, especially when you consider the fact that Motorola is still charging $199 for metal variants. 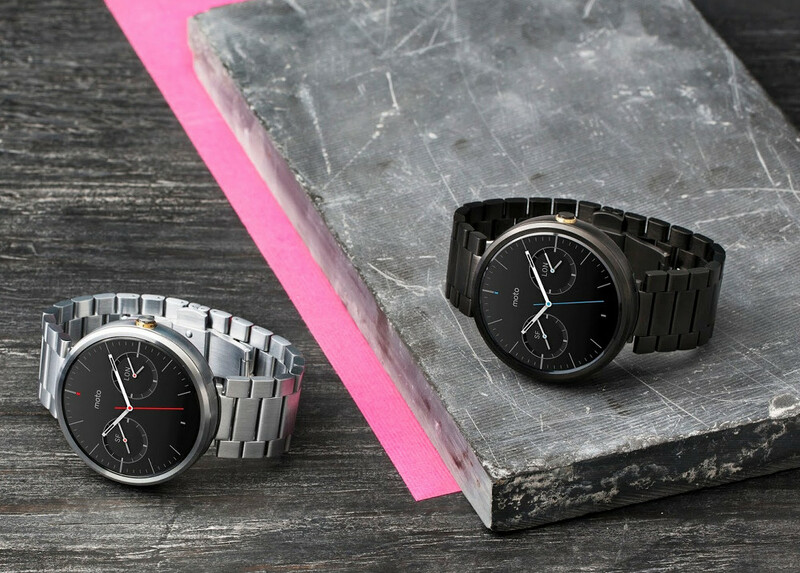 Keep in mind that a new Moto 360 could be here any day. We’ve seen it cruise through the FCC and show up accidentally on Motorola’s Instagram account. But if you want a great deal on what is still the best looking Android Wear watch on the market, now would be the time.